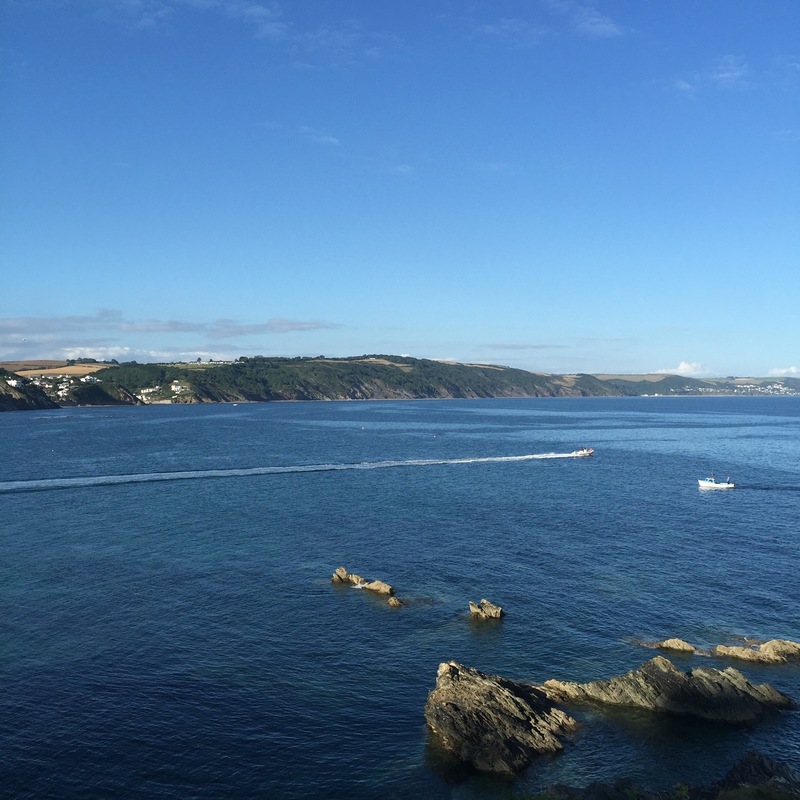 Todays TBT travel post is focussed around multiple trips to beautiful, sunny Cornwall, you can read the rest of the TBT series here and here. Anyone that lives in the UK is quite likely to have been bundled into the car at 3am, crammed in alongside windbreaks and luggage and set off on the long drive to Cornwall at some point in their life. If you haven’t, then why not? Cornwall is amazing! 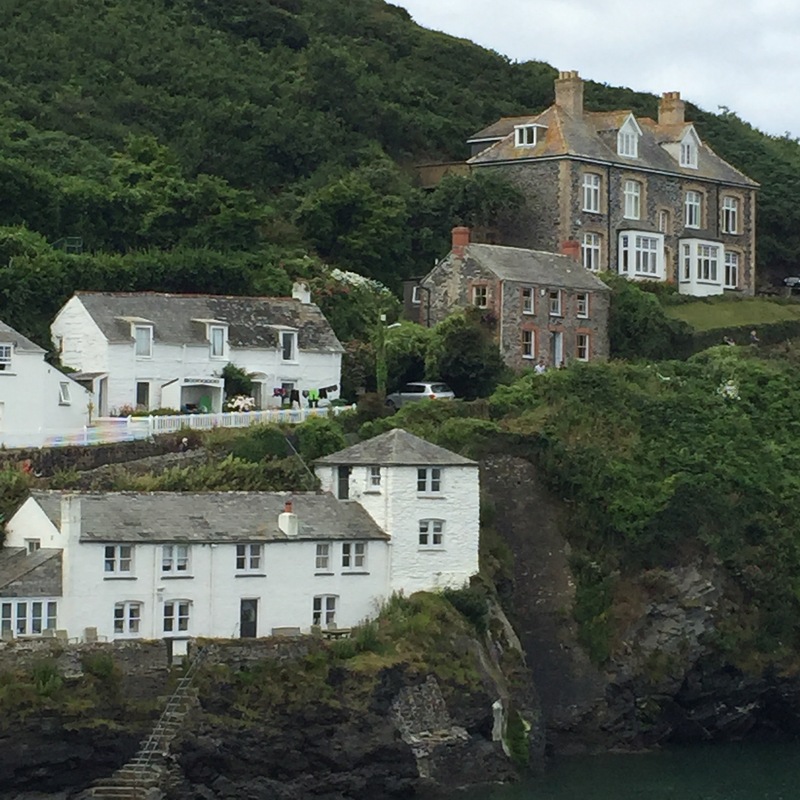 For international readers, Cornwall is the Southern most county in England and is a popular holiday destination for us Brits, gorgeous coastline, friendly locals and an array of attractions and not to mention the emergence of the sun make it the perfect place for a family getaway. Map courtesy of Lonely Planet. Now over the years I’ve been to Cornwall a few times and have stayed in Polzeath, Penzance, Looe and Callington. 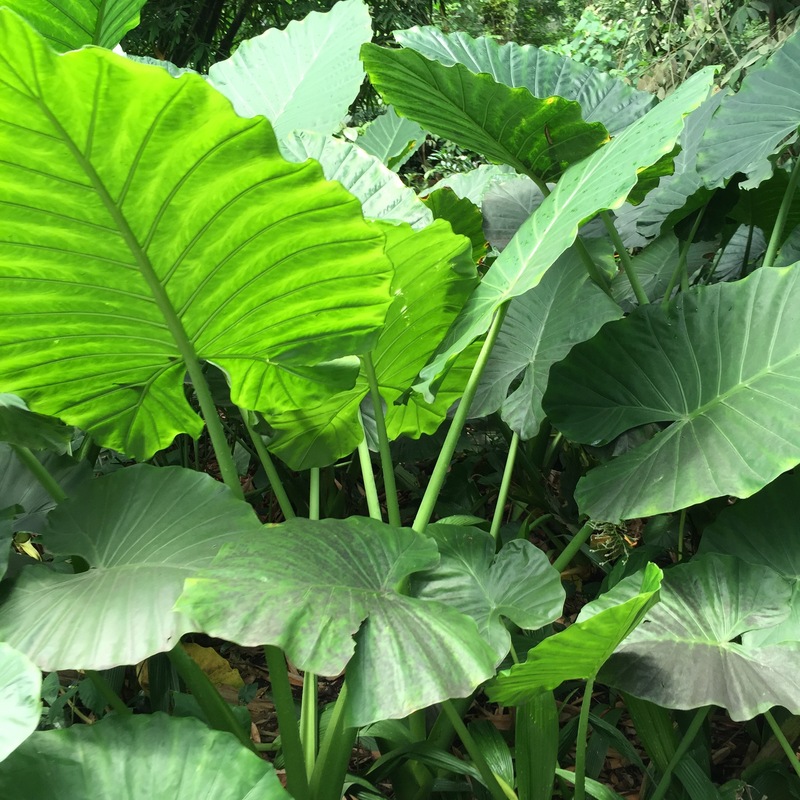 Each place is different and theres no right or wrong place to stay, it depends whether you want to be near tourist attractions, surfing beaches or how far you want to drive. Heading from Sheffield it’s a long drive down the M5 and in the past it has taken us up to 12 hours in bad traffic to reach as far down as Penzance on the most Southern tip of Cornwall. So make sure you plan your journey in advance and I would advise setting off in the early hours to miss rush hour, or school holiday traffic (you will end up in a traffic jam made up of estate cars rammed full with kids, buckets and spades and surfboards the further south you get). Now as I mentioned the sun can make an appearance in Cornwall which is great for beach days spent surfing or bodyboarding, however this is England and the weather is somewhat unreliable. 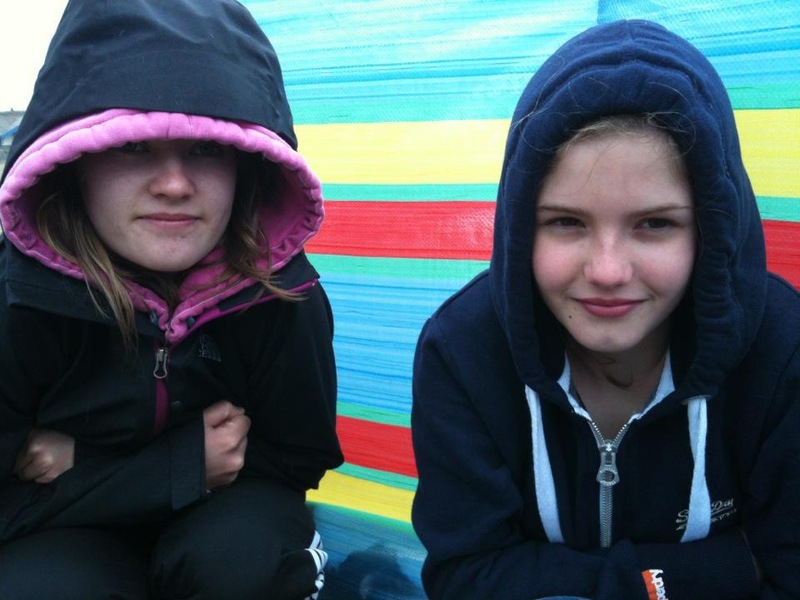 Weather dependant you can camp fairly cheaply across the whole county, however we have always chosen to stay in houses so that if you do accidentally decide to plan your trip to coincide with the latest storm your holiday isn’t ruined by being cold and wet even when you go to bed. Try trip advisor to find nice properties to rent out for a week or so, theres so many to choose from and they sleep plenty of people if you are going in a large group. Also weather reliant is packing- even if it’s forecast to be scorching all week and you’re looking forward to wandering round in your levi shorts and flip-flops all week, pack a jumper, infact pack a coat! The sea breeze can quickly change direction and theres nothing worse than walking round a castle at the top of a cliff and being freezing- trust me I’ve been there. Now apart from the lovely beaches there’s plenty of other stuff to do if you aren’t keen on getting sand in every place imaginable. 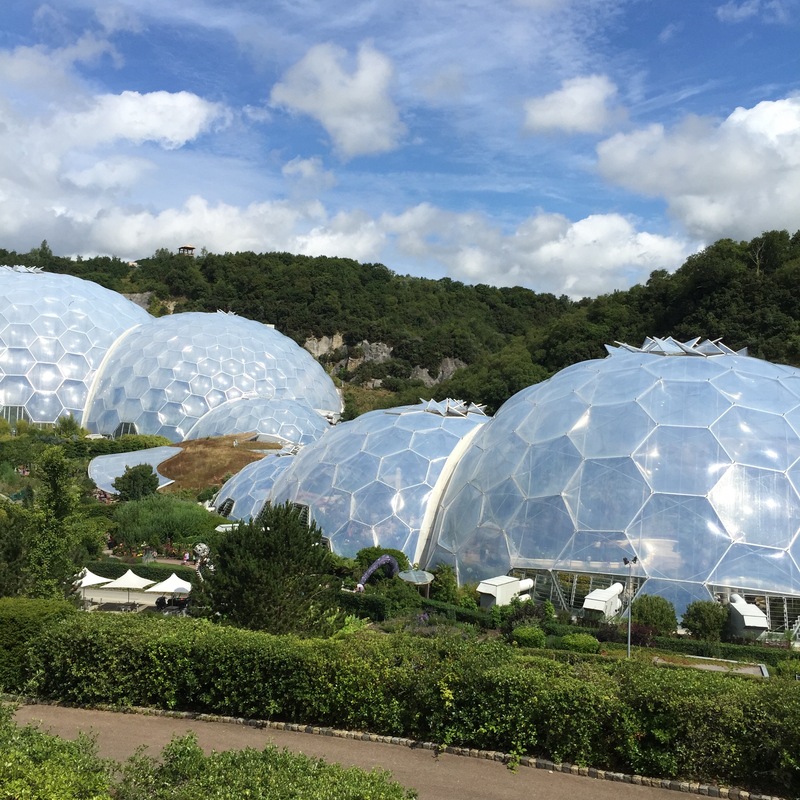 My favourite place to visit when we go to Cornwall is The Eden Project located near St Austell. Now it doesn’t really matter where in Cornwall you are staying because if you brought your car nothing is ever more than 2 hours drive away if you’re really keen on visiting. The Eden Project is famous for its domed greenhouses, housing every kind of tropical plant imaginable, you literally step inside and feel like you are inside a rainforest- even the temperature and humidity change from dome to dome. If you are into photography this place is the dream, I think I filled half of my phone’s memory with hundreds of photos of flowers. There’s more to see than just plants, there are also sculptures, a zip wire, science inventions and a gorgeous cafe. If you’re into nature this is a must see. Next up, a foodie place. 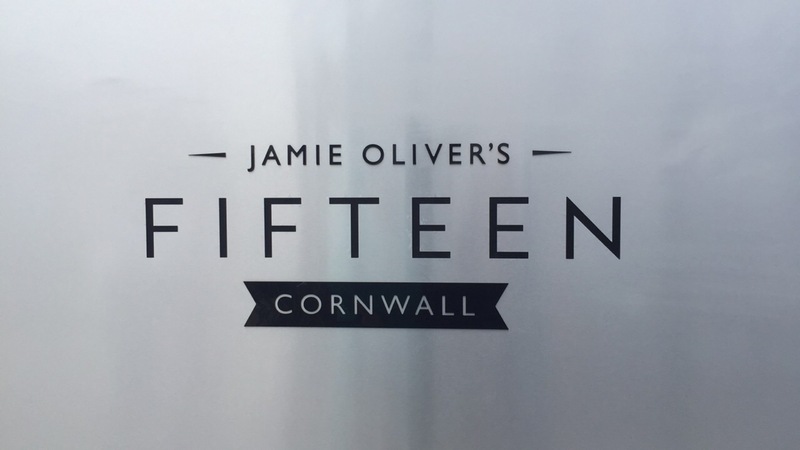 Jamie Oliver’s Fifteen is a must visit restaurant, we’ve been a couple of times now and each time we went for breakfast, it’s the perfect start to the morning, looking over Watergate Bay, and also, BEST PANCAKES EVER! As far as I’m aware you can book for breakfast, lunch and dinner so make sure to do so in advance as it is a very popular place to eat. All profits from the restaurant go to Charity (Cornwall Food Foundation) and also help to fund the apprentice scheme, all the chefs are from underprivileged backgrounds and the proceeds allow them to gain work experience and make up the full team in a top professional kitchen. 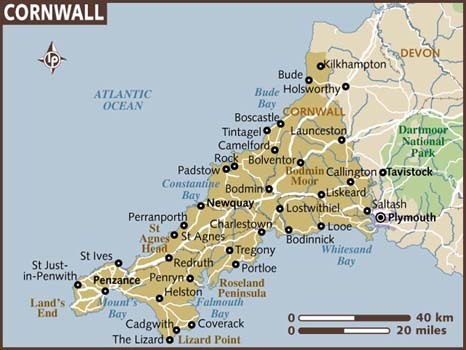 Some other places of interest that are easy to drive to are the port towns or Padstow and St Ives and Port Isaac (home of Doc Martin). Each of these fishing villages has their own character, plenty of small shops, cafes and most importantly, ice cream parlours. 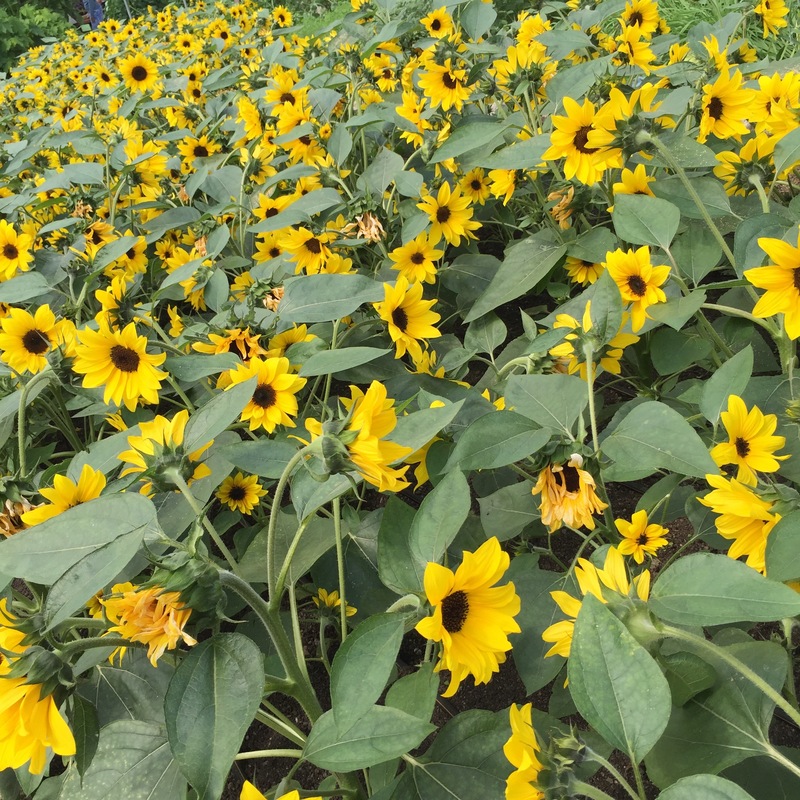 They are busy in the height of summer so ideally get there in the morning when there are still parking spaces, but you can easily spend full days in each of these towns. Lastly another place you could briefly visit on a drive across the county is Tintagel. Fabled to be the mythical home of Prince Arthur and Merlin, Camelot, Tintagel is a great place to explore Cornwall’s past. 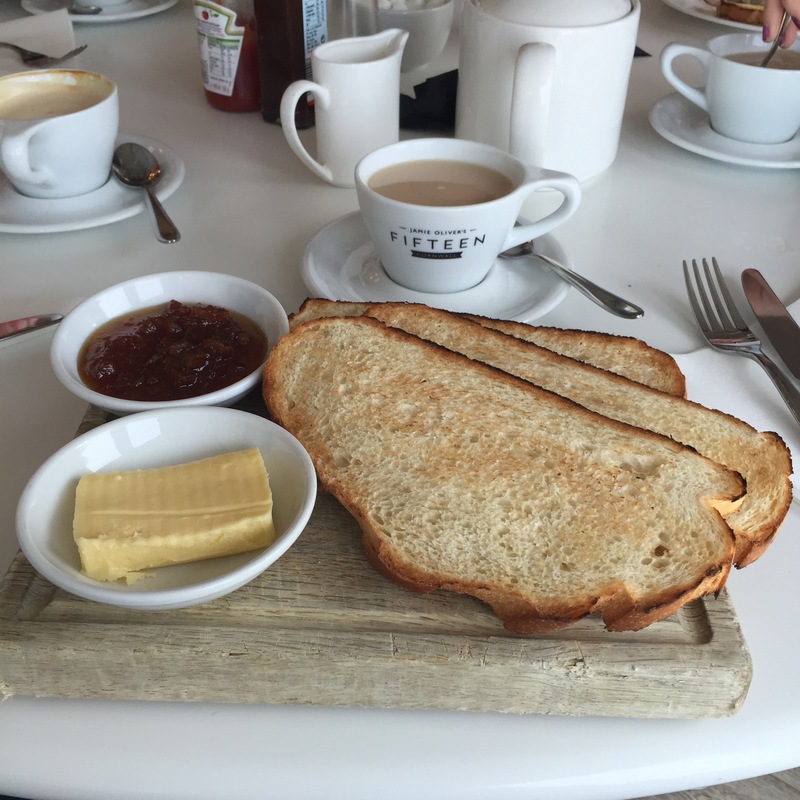 With a beach, food facilities and a guide to over a thousand years of Tintagel’s history it’s a great place to visit as a family, especially with young children- warning this place is seriously windy at times so wrap up. 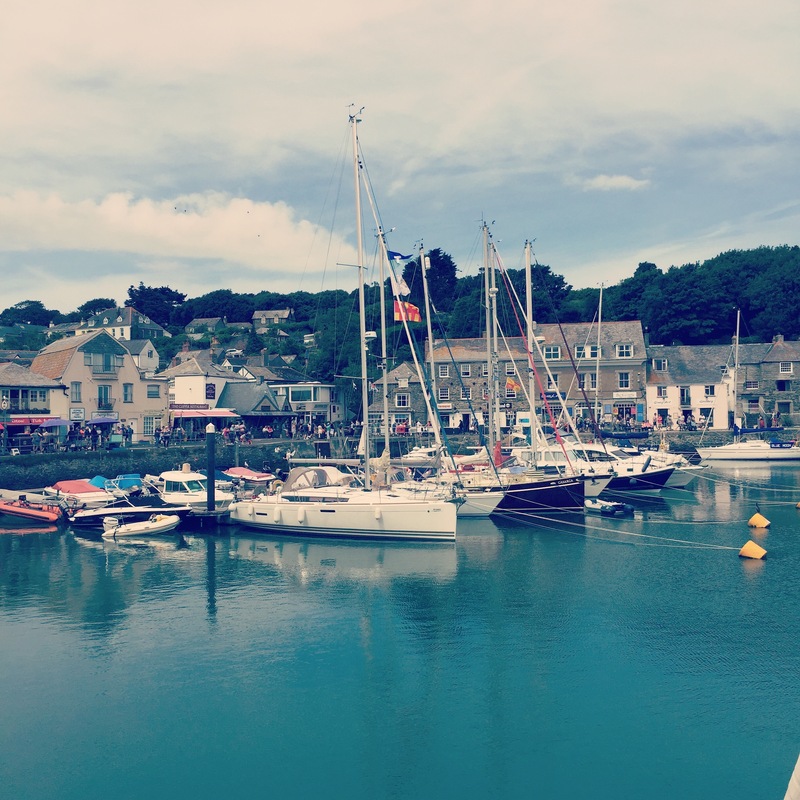 I have a soft spot for Cornwall having been going since such a young age, each trip is different and the people are so friendly and full of knowledge and advice on where to go and when. 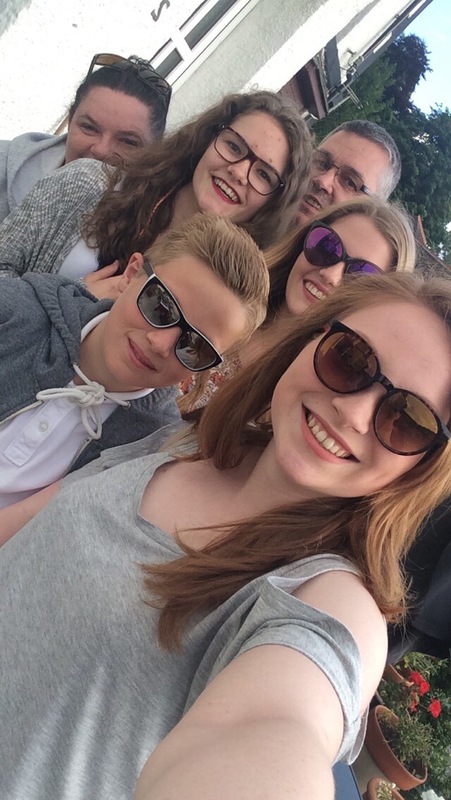 I’ve been on large family holidays here with all my aunties, uncles, cousins and grandparents and everyone of us, no mater what age loves it every time, some of my favourite holiday memories come from days on the beach surfing or playing rounders and I can see myself going back there for years to come. Where are you favourite places in Cornwall? Do you have any suggestions of places to visit?